Facebook is being sued by 25,000 people in a class-action lawsuit that kicks off today over alleged privacy violations. The action will be heard in Vienna district court as Austrian privacy campaigner Max Schrems presents his case against Facebook for allegedly tracking users’ data illegally. 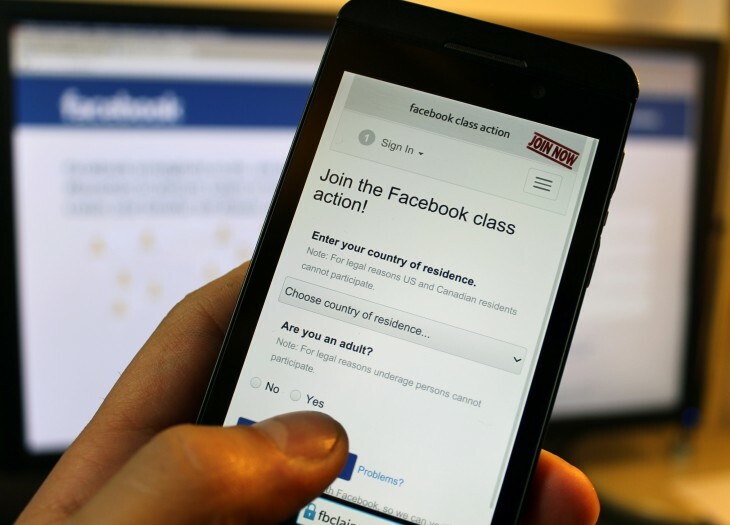 Schrems has previously taken on the social network in Dublin, where the headquarters for its international operations is based, and he has another case involving Facebook ongoing in the European Court of Justice. The case this morning is a preparatory hearing to decide whether the Austrian court is determined as fit to hear the case and it will decide whether the allegation can be officially declared a class-action suit. It was originally filed in Vienna’s Commercial Court, but the case was rejected and referred to the regional court. Launched in 2014, the suit attracted large numbers of users who wanted to be involved in claiming their share of the damages, but was limited to 25,000 people. The amount being claimed is a ‘token level’ of £360 (€500). Facebook has not commented on the case and will most likely argue that the case is inadmissable in court.